There are several types of neuropathy when it comes to diabetes; it's more than just numbness and tingling in the feet. There are several types of neuropathy. There are different types of nerves, therefore neuropathy may manifest itself in different ways. -Sensory nerves allow you to sense temperature, pain, or other stimulus. If these are affected, the lack of feeling may cause a wound, whereas in a person with intact sensation, that would be a warning to have the foot examined. Without feeling, the sore may go unnoticed and become worse. -Motor nerves guide your muscles in walking and balance. If these are affected, you may find you lose your balance often, or patients describe they are "unstable on their feet." Or, the muscles in your foot are no longer working the way they should, causing bony deformities that may affect your walking and cause areas of pressure that could cause a sore. 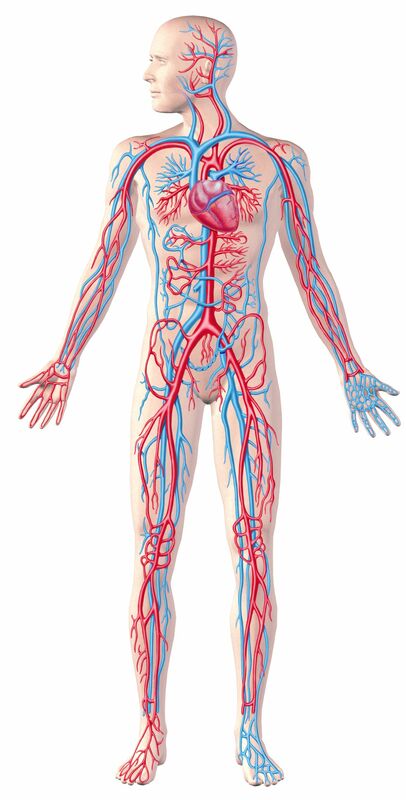 -Autonomic nerves regulate your skin temperature and consistency. You may notice excessive dryness, cracking in the skin of the heels, or the opposite with increased sweating or moisture between the toes. All these skin conditions should not go unchecked as they can become worse. Most importantly, it is important to visit Prairie Path Foot and Ankle Clinic for a thorough examination to identify if you have neuropathy and how to treat it. Our doctors will come up with a plan to prevent further worsening of the condition.